April 13 will be the Plant Day. There are enough reasons to appreciate flowers, herbs, bushes and trees. They do ensure a feel-good climate in the cities, bring colour into your own four walls and please their owners with delicious fruits. There are around 300,000 different plant species on Earth. Every year, breeders develop numerous new variants worldwide. Most plant innovations can be seen at the world’s leading fair for horticulture, IPM ESSEN, which takes place annually in January. This year, the exhibitors showed over 2,500 novelties at Messe Essen. The best of them were distinguished within the framework of an Innovation Showcase. In this respect, it was shown: Particularly climate-resistant and easy-care plants are popular at present. An extra-winter-hardy primrose, a bee-friendly, long-blooming monk’s pepper or a shrub which needs only very little water – those are just a few of the prize winners. However, the innovations introduced at IPM ESSEN this year also included colourful hydrangeas, delicate roses and a poinsettia with leaves shaped like mouse ears. The world’s largest and most important fair in the green sector is now already setting the points for the next event. 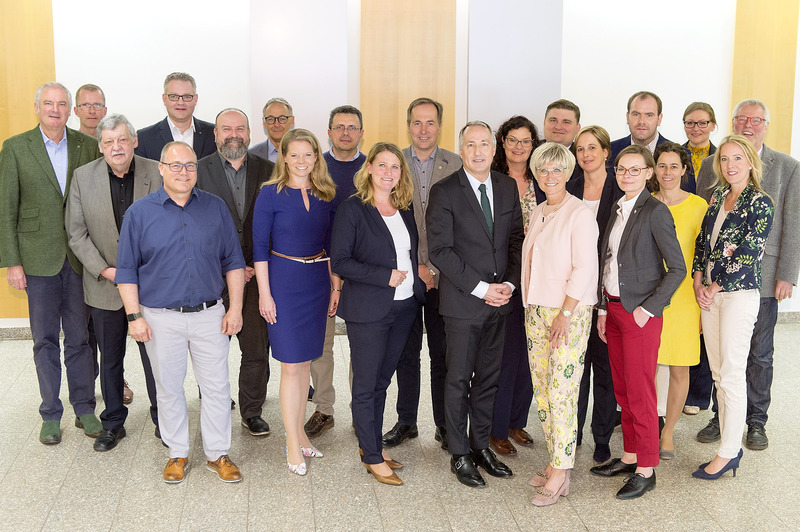 At its most recent meeting, the Advisory Board for the Fair praised the comprehensive supporting programme which is to be continued and expanded even further. Climate change and sustainability will be defining subjects in 2020 too – particularly with regard to environmentally friendly packaging. For the first time, the coming IPM ESSEN from January 28 to 31, 2020 will take place on the completely modernised site at Messe Essen. Then, exhibitors and visitors will find eight large-area, ground-level, daylight-flooded exhibition halls equipped with the newest infrastructure. The temporary halls will be dispensed with. Thus, it will be possible to use the new East Glass Foyer as an entrance for the first time. More than 1,500 exhibitors from all over the world will once again be expected and will introduce their new products and innovations to a top-class international trade public.